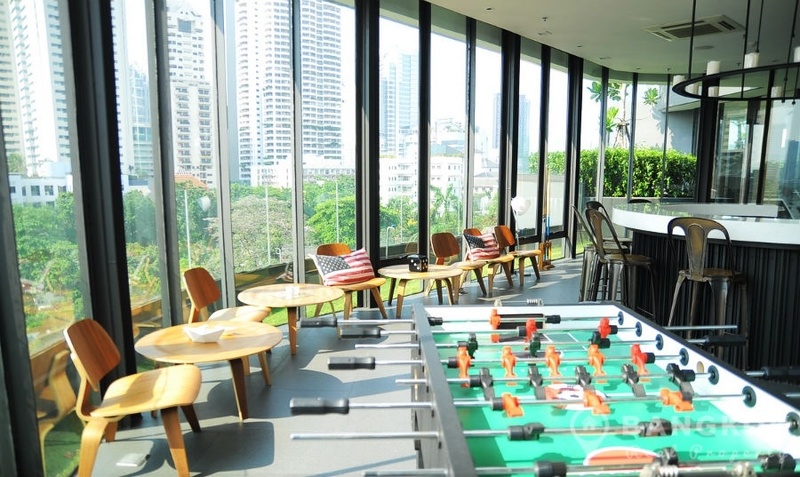 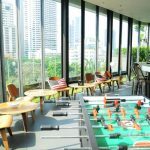 A bright, modern, 1 bedroom condo is available to rent at The Seed Minglelocated in the heart of Sathorn’s downtown business district. 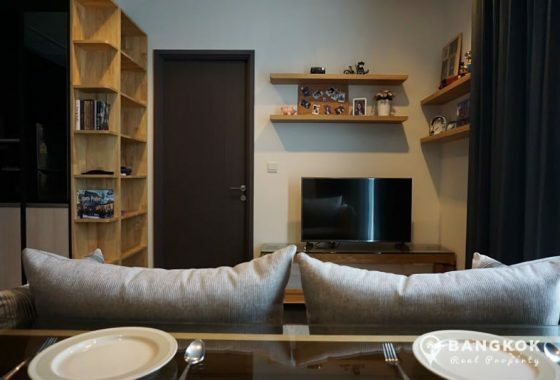 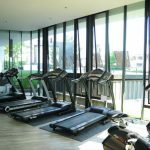 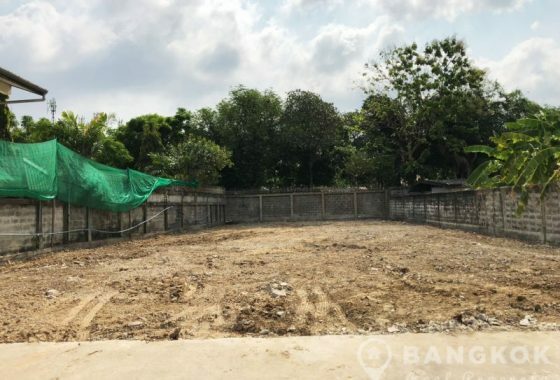 This popular high rise condo development built in 2012 just off Soi Suan Phlu and is within easy reach of Lumphini MRT and Saladaeng BTS Stations. 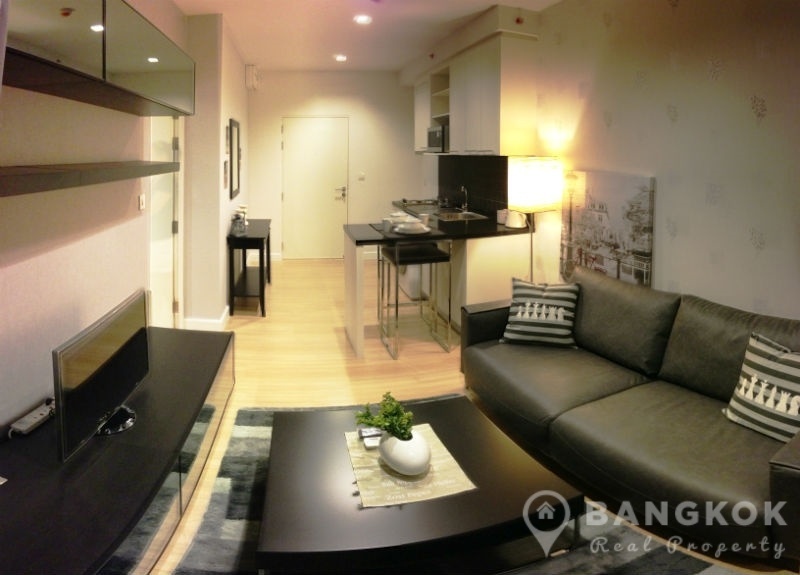 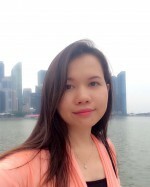 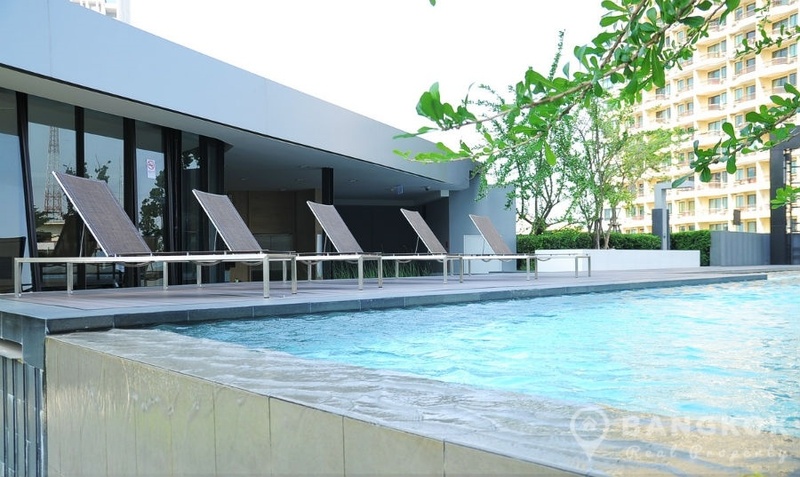 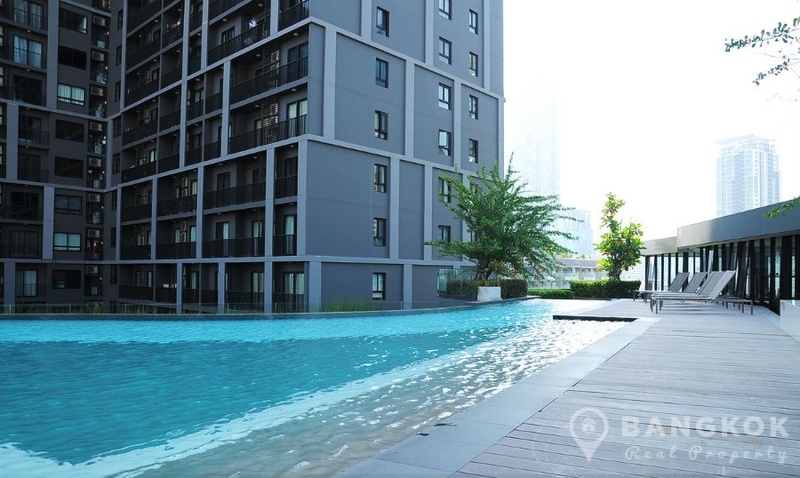 The central location of this development offers residents many amenities including Central Silom, Q House Lumphini, Empire Tower, The Sukhothai Hotel, the Singaporean and German Embassies, BNH Hospital and Lumphini Park. 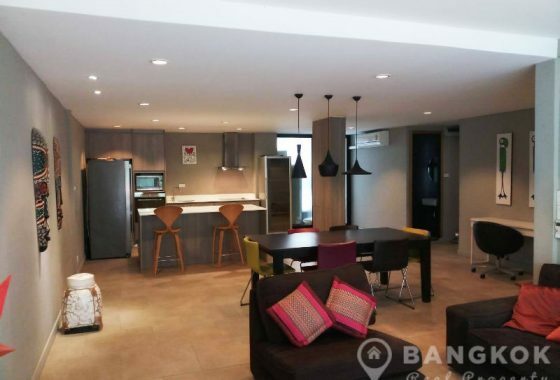 Situated on a high floor of The Seed Mingle this bright property has 1 double bedroom, 1 modern bathroom and 40 sq.m of living space with a balcony. 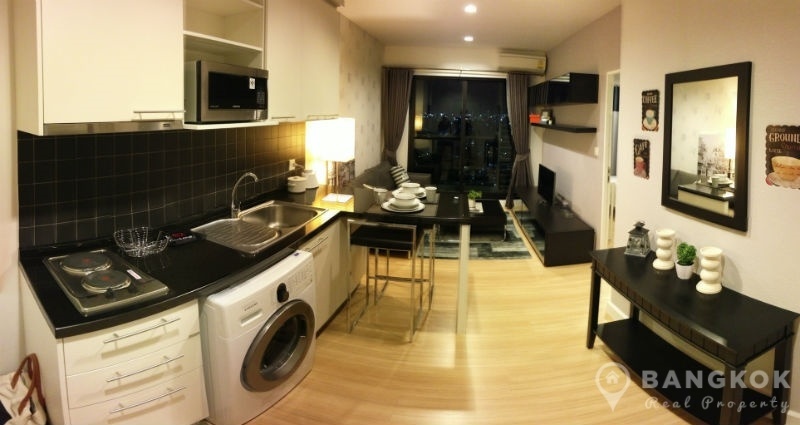 The unit is fully furnished in a tasteful manner with wooden floors throughout. 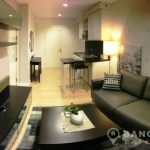 The open plan livingroom -kitchen with balcony access has LCD TV, sofa and modern kitchen with good storage and a bar counter breakfast bar. 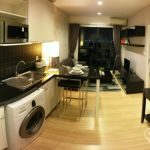 There is a built in electric hob & extractor fan, microwave, fridge freezer and washing machine (front loading). 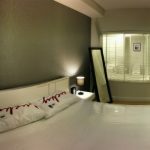 The double bedroom has a glass partition wall to the ensuite bathroom with bathtub and power shower. 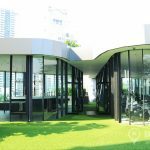 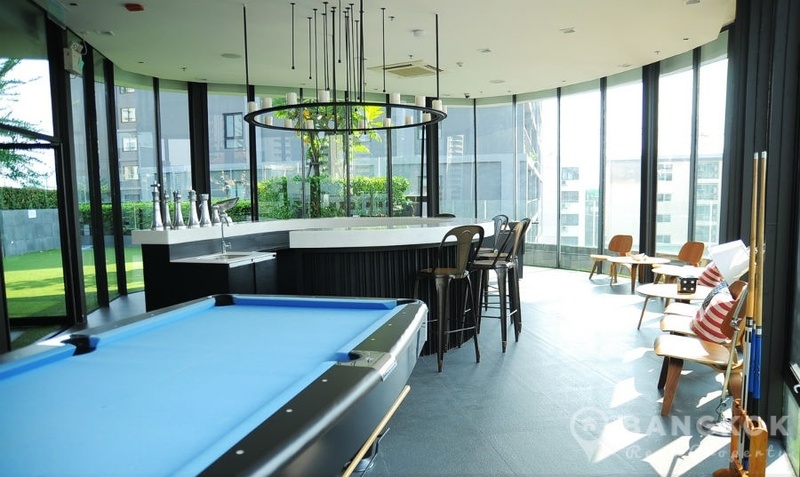 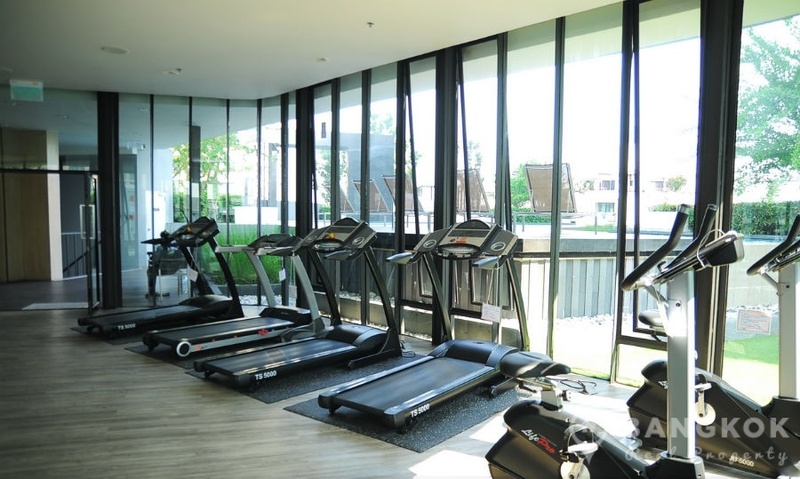 The Seed Mingle is a condominium project located just off Soi San Phlu in the heart of the business district of Sathorn and easy reach of Lumpini MRT station. 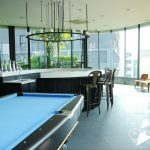 Construction of The Seed Mingle was completed in 2012 by Pruksa Real Estate and the project consists of a single building with 31 floors with total of 531 units.